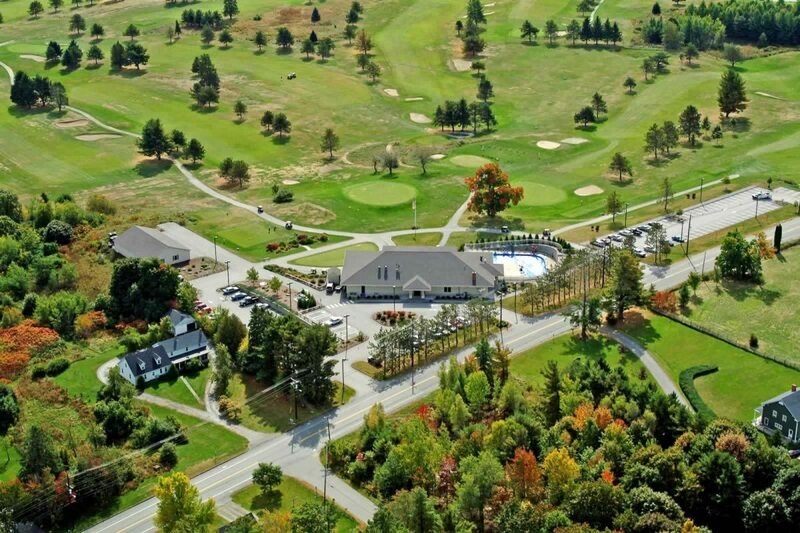 Penobscot Valley Country Club, Orono, Maine - Golf course information and reviews. 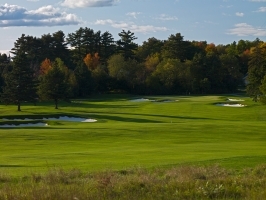 Classic Donald Ross New England Course. 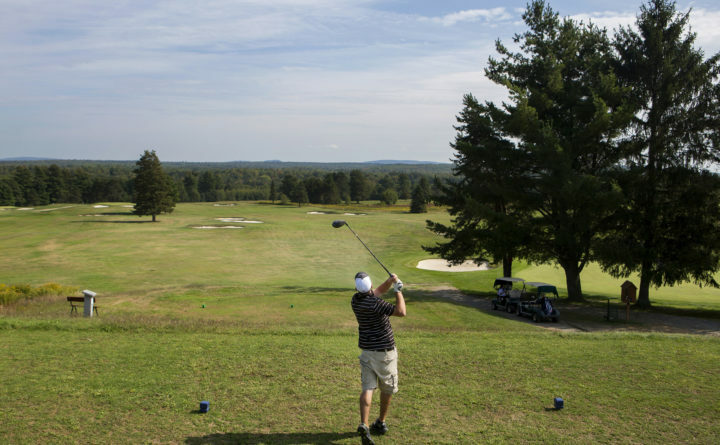 Open layout, challenging, fast greens. 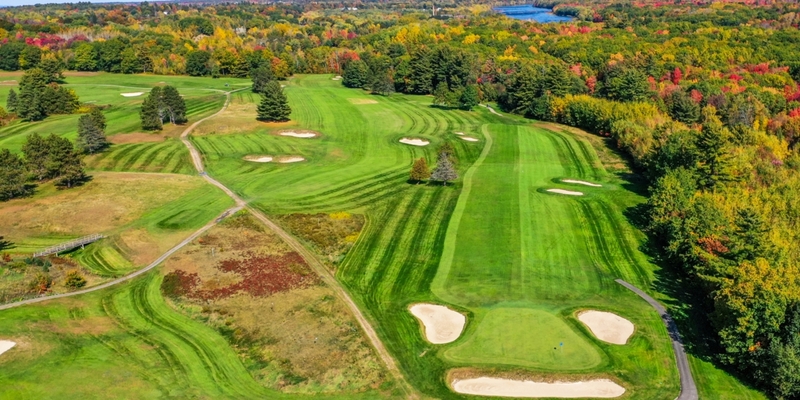 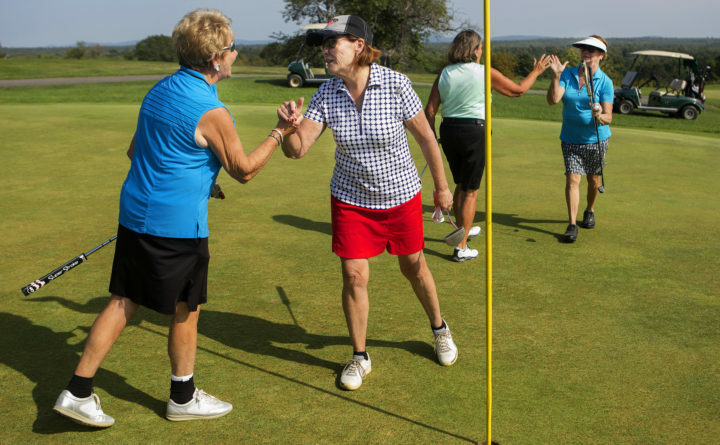 Add a course review for Penobscot Valley Country Club. Edit/Delete course review for Penobscot Valley Country Club.